While there are thousands of ways to personalize a living room according to your desires and style preferences, chairs have this unique and powerful influence that are guaranteed to make a positive difference in your interior. If you want to add touches of elegance and sophisitication to your space, you should seriously consider designer chairs. Have a look at our superb selection below. 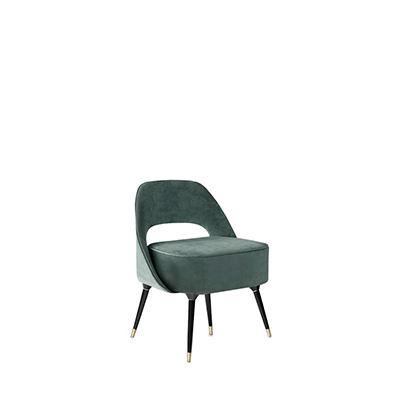 MAYA velvet armchair by BRABBU embodies the sensual and delicate forms of a Maya goddess. The piece fits perfectly with light-colored furniture and accessories in a mid century or modern interior. 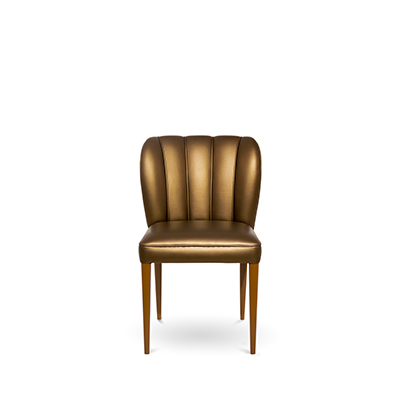 This stunning designer chair is an instant eye-catcher in a contemporary or modern interior. Its metal structure together with the soft color of its cushions are the epitome of sophistication. The geometrical forms of its design can only be a wonderful asset to your home décor. If you are looking for darker colors, you may consider wood. The material can be beautifully paired with black fabric to create the most stylish and elegant chair design. MALAY velvet armchair by BRABBU features a graceful green velvet upholstery that will fill your living room with energy from nature. 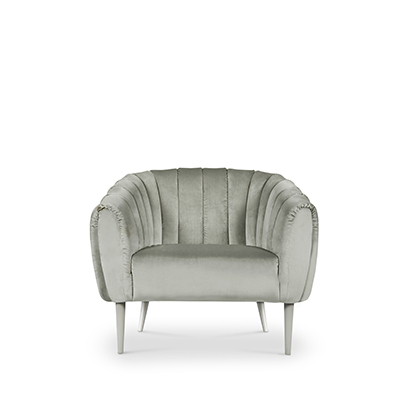 This fantastic accent chair is not only disarmingly elegant, it is also extremely comfortable. 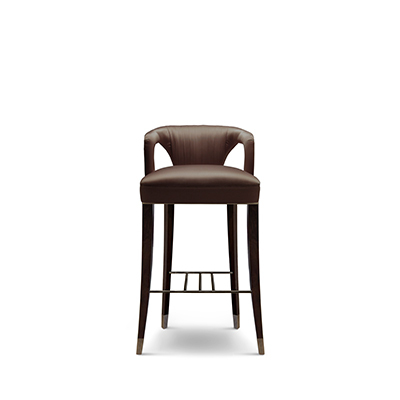 Leather can also fit perfectly in your living room set, surrounded by natural and earth tones. The piece can make a strong statement in your décor with its strong and bold character. If you are feeling audacious, you can also consider this stunning piece that will sure bring a strong pop of color as well as a playful vibe to your interior. Did you like this article? For more inspiration, visit Modern Chairs’ Blog and follow us on Pinterest, Facebook, Instagram andTwitter.